A fire broke out at the Bacara Resort & Spa in Goleta, CA. The blaze started in the laundry room and was held at bay by the buildings fire sprinkler system. Thanks to the fire sprinklers fire fighters were able to quickly put the fire out. When you think of fire suppression, the first thought generally lies in fire extinguishers. But when an extinguisher isn’t enough to contain the blaze, fire sprinkler systems help do the job. 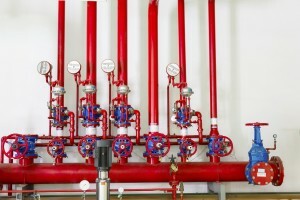 The water supply system consists of a variety of pipes used to distribute water to various areas of a building quickly. 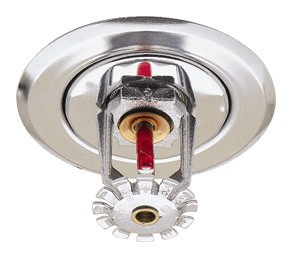 Sprinklers are then put in place and are used to extinguish the fire as soon as it is detected, making them ideal for large scale buildings as they await assistance from the local fire department. 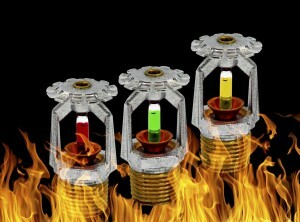 Fire sprinkler systems have proven time and again to help save buildings and homes from fire. Not only do they protect your business investments, but they can also save you and your loved ones at home. It’s true. 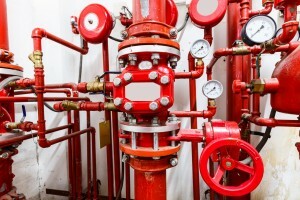 Fire sprinkler systems were originally intended to protect factories and larger buildings from fire damage, but in recent years, smaller versions have been developed for the residential side of the industry. They have now been recommended as part of the fire installation in all buildings and homes and especially in all new construction. 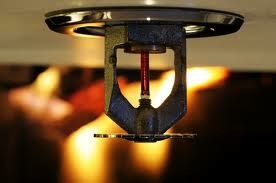 For more Call CJ Suppression today for a free estimate to have fire sprinklers installed by calling 888-821-2334. Visit the website at www.cjsuppression.com. It should be common knowledge that every commercial property should have fire sprinkler system installed to prevent fire damage. 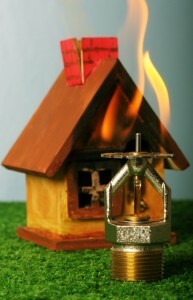 However, many people don’t realize how truly important these type of fixtures are in the case of a fire does occur. As a matter of fact, there is plenty of evidence that fire sprinklers are more effective that many give them credit for. If you’re considering having a fire sprinkler system installed, you should know how this fixtures can benefit your building in case of fire. Fire Sprinkler Systems Are Virtually Fault-Free. According to a recent study conducted on fires, researchers found that fire sprinklers operated during 91% of all reported fires big enough to activate the sprinkler system. In fact, 9 out of 10 times, the fire sprinklers systems worked flawlessly. The reason fire sprinklers typically stop working is due to lack of maintenance. Fire Sprinkler Systems Can Cut Potential Losses in Half. We all should know that fire can result in devastating damage both structures of building and the people that may be trapped inside the building. In another recent study, researchers found that when paired with early warning systems, fire sprinklers not only reduce property damage, but reduces injuries and loss of life by over 50%. These are statistics that should not be ignored! Fire Sprinkler Systems Help Save Lives. I would say one of the most important things that fire sprinklers do is help lower the risk of death and injury during fires. 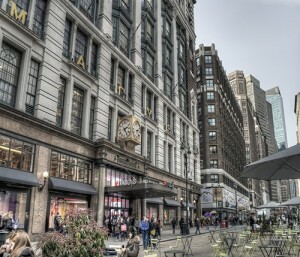 According to another recent study done by the National Fire Protection Association, there’s no record of more than two lives lost inside of a building that has full a fire sprinkler system installed that is well maintained and fully functioning. As you can see from the facts stated above, having a full fire sprinkler system installed is a crucial part of fire protection. 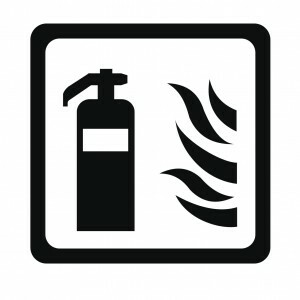 If you’re ready to have fire sprinklers installed, contact CJ Suppression Inc. at 888-821-2334 today, or visit www.cjsuppression.com for additional information regarding fire extinguisher services.